Pharmaceutics I, Pharmaceutics II and Pharmaceutics III. All the laboratories measure about 111.52 sq meter having good ventilation and lighting facilities along with continuous water supply. 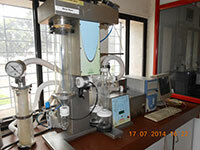 The laboratories are designed efficiently for proper storage of chemicals and glassware. 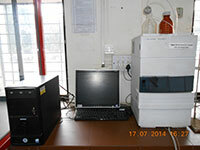 These laboratories are well equipped with the latest instruments, which are listed below. Tablet disintegration test apparatus Friability test apparatus. 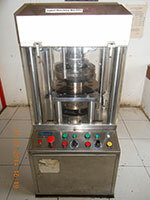 Capsule filling machine. 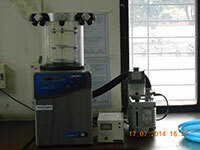 Clarity test apparatus Ampoule washing machine Tablet hardness tester. 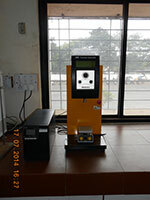 Conical percolator High accuracy weighing balance Tablet counting machine. 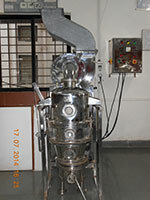 Double distillation unit. 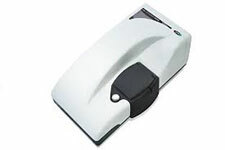 Conductometer. Ostwald viscometers. 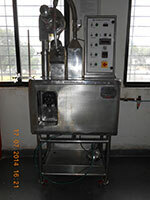 Probe Sanicator Bath Sanicator Octagonal blender.